If you have been looking for a quality home with City services your search may be over. Located on a quiet cul-de-sac this recently remodeled beauty is move-in ready. 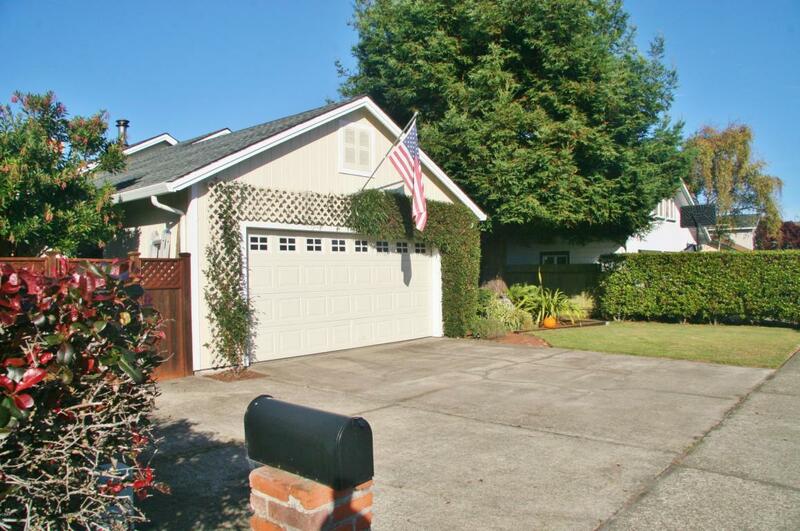 Delightfully landscaped and fenced yard provides privacy and tranquility. Open floor plan adds to a light and airy feeling. French doors in living room and master bedroom open to private deck ideal for indoor/outdoor living. Mood lighting both inside and out. Recent remodel and new appliances for years of carefree living. Propane and wood heat will keep you warm and comfortable. Come on through the gate to this private sanctuary. You may not want to leave.